Never has coloring been more fun with this Caillou coloring picture! Show your mom your creativity and use all the colors of the rainbow. 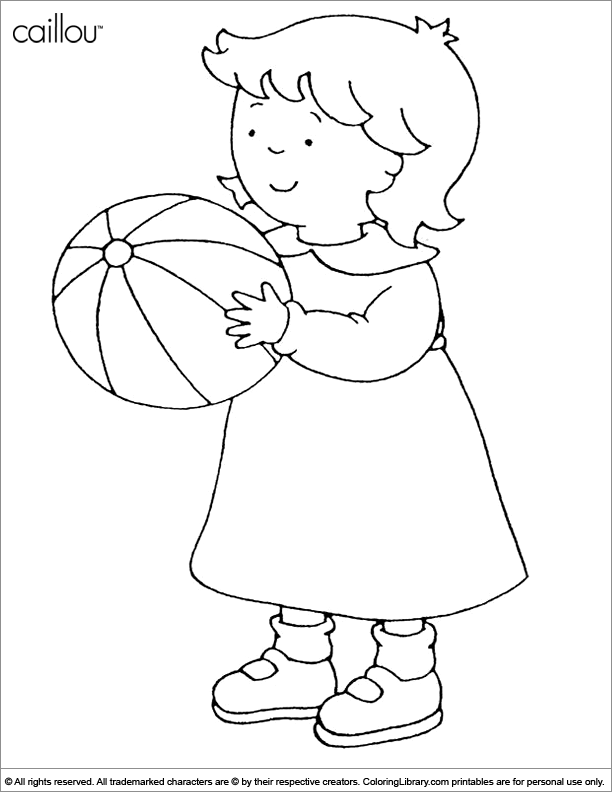 Find more printable Caillou coloring for kids who have colorful imaginations and love to color! Our Coloring Library has a fun coloring collection for a lot of cartoon and characters you can print.